Back in January, the Huskers got a late-night surprise commitment from 3-star wide receiver Dominick Watt‍ out of Hollywood, Florida. Watt committed on his birthday and was the second commitment for Nebraska that day. Miles Jones had committed earlier that evening. Watt had been tangled up in a situation with the NCAA after his ACT score was flagged. 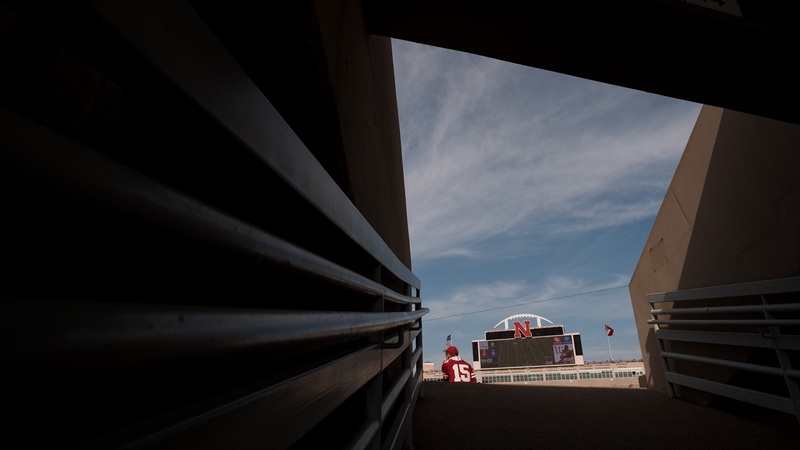 A source close the situation said that Nebraska had been waiting on ACT officials to act after the NCAA raised concerns that his two ACT scores did not match up with his SAT score. This coming Monday is the final drop/add day for classes at Nebraska, which explains why the Huskers took things all the way up to Friday before coach Scott Frost shared any news. Frost announced after Friday's practice that Watt would be enrolling in junior college. It was a frustrating situation for all parties, but at least Watt now has some resolution and can move forward. Based on Frost’s comments, it seems Nebraska will try to stick with Watt through the JUCO process the same way the Huskers are attempting to do so with offensive tackle Willie Canty. Update: Hail Varsity confirmed that Watt is heading to Garden City Community College to play for head coach Jeff Sims. Garden City is also where offensive tackle Willie Canty ended up after not qualifying at Nebraska. The Huskers also have a big 2019 offensive tackle target at Garden City, Bamidele Olaseni.